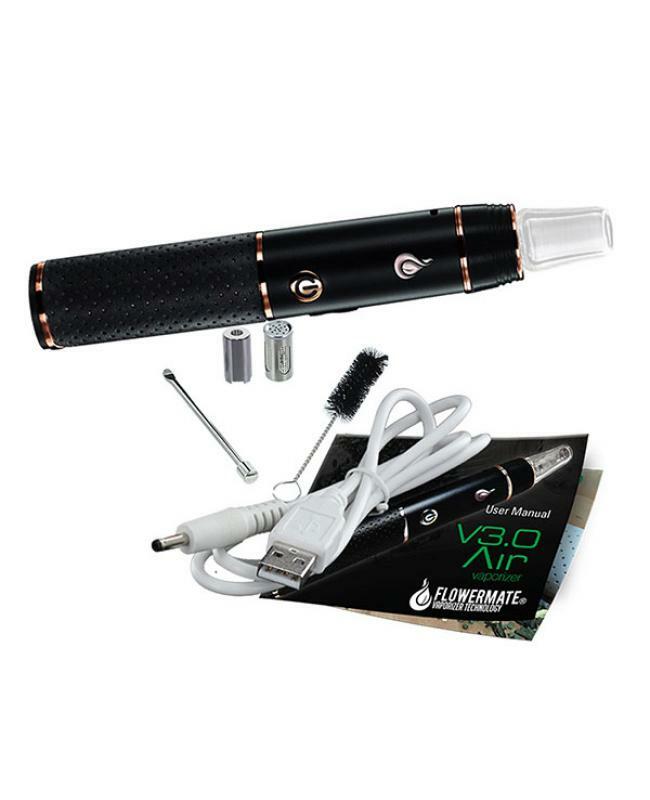 Flowermate V3.0 air is 3in1 aromatherapy vape pen for dry herb, weed, oil, and wax. 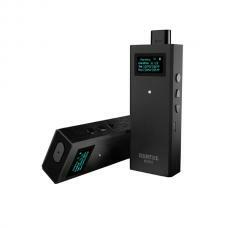 heated air is not drawn through all the electronic parts of the kit, air inlet and the heating of the v3 air lie directly underneath the dry herb chamber, the air inlet has been made bigger in size and the ceramic dry herb chamber has been expanded downwards. 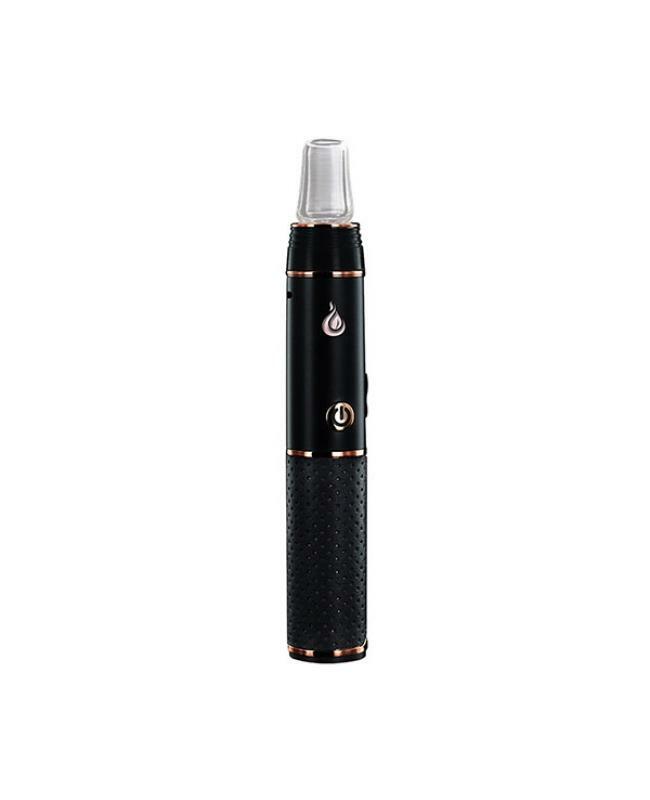 much thicker vapor develops and the air inlet has been much improved compared to the previous model, no unwanted flavors develop as the hot air only flows through the heating chamber and not the electronic parts. new oil/wax chamber is filled with an organic cotton wick, perfect for solid and liquid materials, the dry herb chamber which is air vented on the sides and bottom and perfect for quick loading your v3.0 air. simply put inside the ceramic chamber, additional stainless steel chamber will soon be available in our range as a spare part next to the dry herb grinder loader is specially designed for loading these chambers. 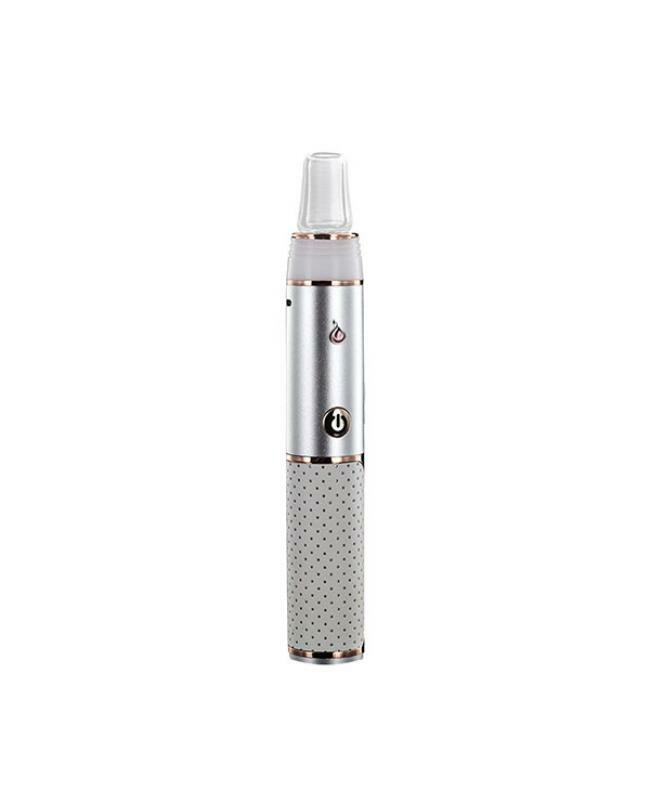 the v3.0 air has three working temperature setting, vapers can adjust it to you prefer easily.